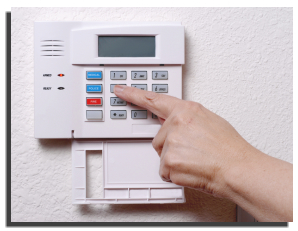 Burglar alarms are now cheap & affordable! If you’re interested in receiving a quote for our cheap burglar alarm installation, please give us a call or fill out the quote form! Our representatives are standing by.